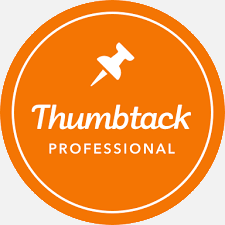 PGX helps Thumbtack keep it professional. 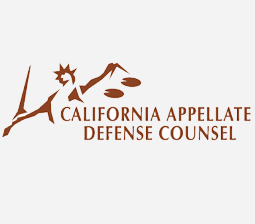 PGX helps California Appellate Defense Counsel find justice. 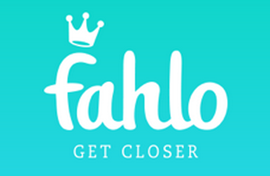 PGX helps Fahlo stay fashionable. 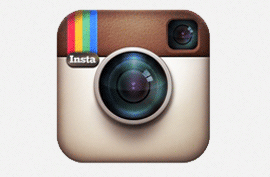 PGX helps Instagram share moments. PGX helps Wanelo bring fashion to you. 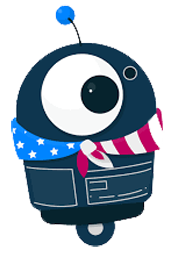 PGX helps NationBuilder support leaders. PGX helps Resistbot stay on message.